Like all world class universities DHA Suffa University (DSU) also places great emphasis on having a state of the art technology infrastructure in the imparting and enforcement of learning and knowledge development. 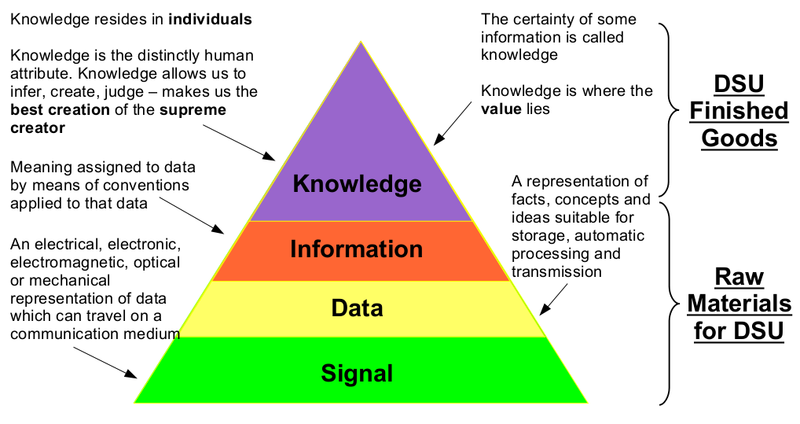 Being a knowledge based organization, DSU is strongly focused towards the exploitation of the Information Pyramid. DSU is using the world's most popular and widely used, Moodle learning management system(LMS). 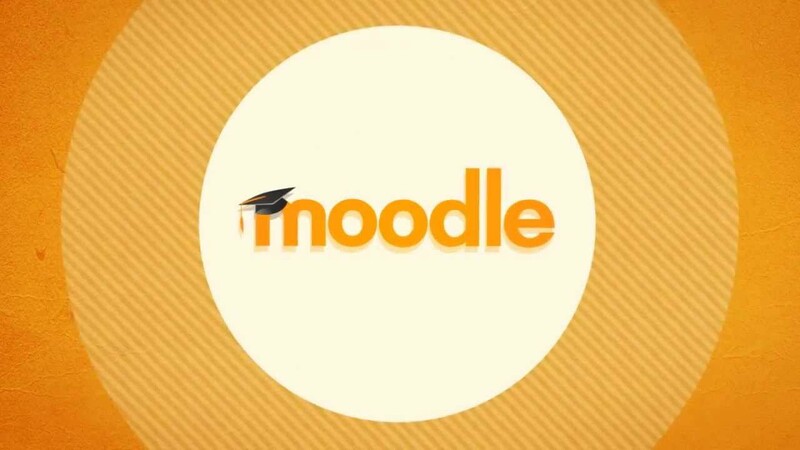 Moodle is a user friendly e-learning platform that serves the learning and training needs of student and faculty. Use of LMS facilitates student-teacher interaction beyond the classroom boundaries and makes it more interactive. 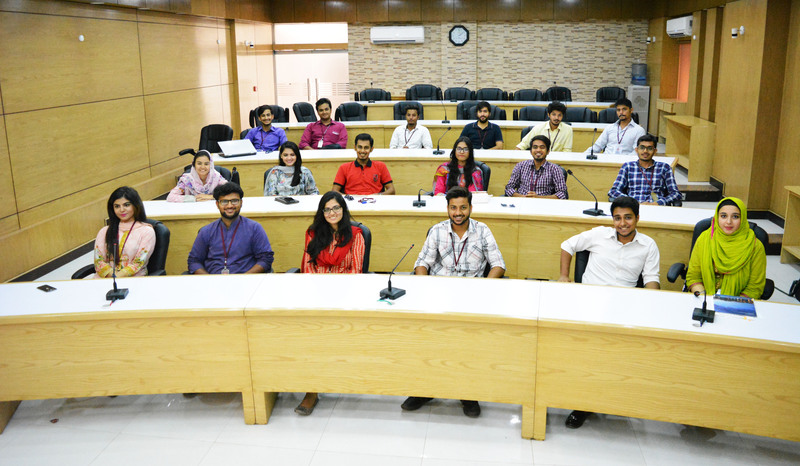 A state-of-the-art conference room and a spacious auditorium is available to students to organize seminars, conferences and other co-curricular activities at the campus. A world class Executive Lecture Theater has been established. The theatre holds an impressive ambiance with modern facilities to conduct seminars, conferences, workshops and training programs. Students regularly utilize sports facilities available to them for basketball, volleyball, table tennis and other indoor games. Also, DSU frequently sponsors the participation of its students in inter-university sports and extra-curricular competitions.